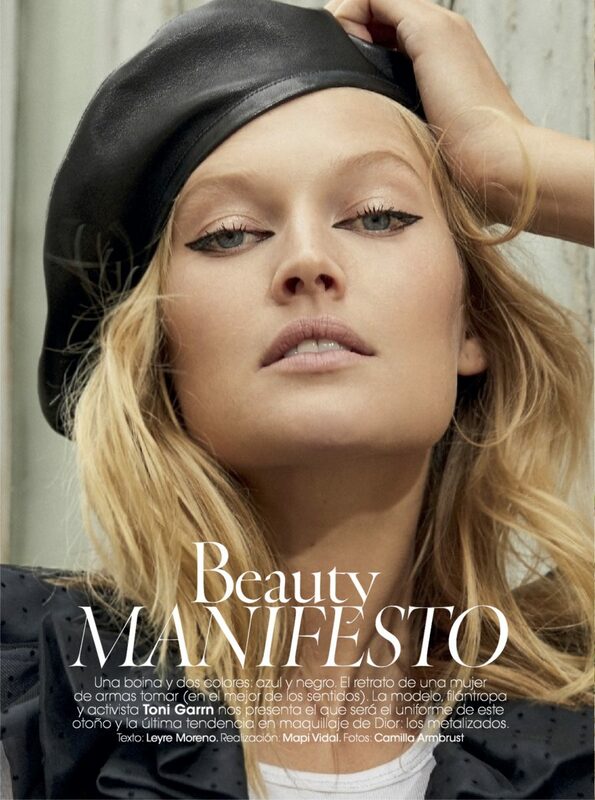 Toni Garrn is not a supermodel that has chosen to overlook the world’s miseries. 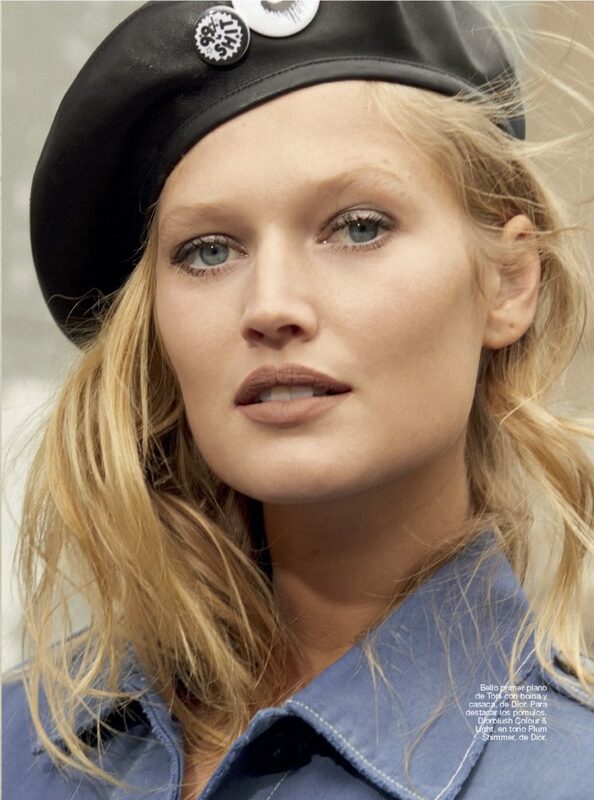 With a recently created Toni Garrn Foundation dedicated to women’s empowerment and hosting regular beneficial activities, Garrn has proven that she is willing to try and turn things around for the better. 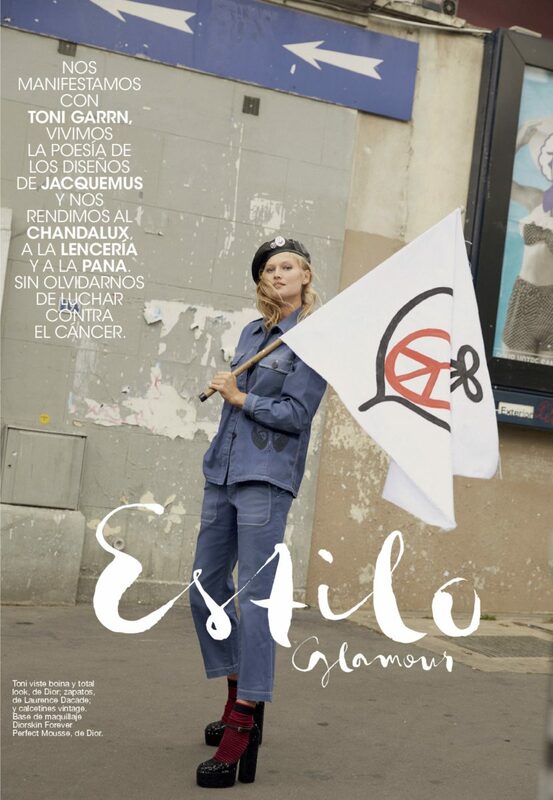 In this issue of Glamour Spain, the beauty from Hamburg shows us how to enjoy a gorgeous, sunny day in the streets of Paris, wearing a feminist Christian Dior look.